The role that CYP3A4 plays in the metabolism of drugs has been well documented. Therefore, it is essential to understand how this P450 isoform is affected by xenobiotics, to avoid possible drug-drug interactions. Compounds have been shown to either inhibit the activity of CYP3A4 or induce its expression. 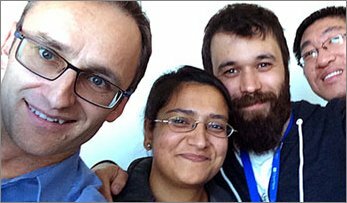 What is less understood is how a drug can induce gene expression, and inhibit activity of the same isoform. 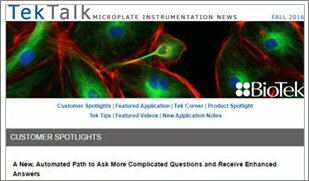 Here we demonstrate the automation of a cell-based multiplexed assay which provides this information. 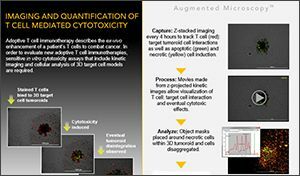 Activity and induction of gene expression of CYP3A4 were measured using a luminogenic, cell-membrane permeable 3A4-specific substrate and a luciferin based reporter gene assay, respectively. 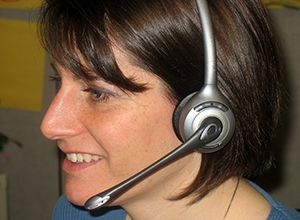 Normalization to cell number was also performed using a fluorescent cell viability assay providing a triplexed assay. The pregnane X receptor (PXR) is a nuclear receptor which plays a part in the removal of foreign substances from the body. Upon detecting these xenobiotics, PXR responds by up regulating proteins that can help in the elimination process. One of the most important enzymes involved in the response is the cytochrome P450 3A4 enzyme. CYP3A4 is involved in the metabolism of the widest range of substrates, and metabolizes more than 50% of drugs on the market today. PXR upregulates the expression of this enzyme by binding to the response element of the promotor. Many drugs upregulate the expression of the CYP3A4 gene via PXR. In contrast, a large set of drugs have also shown inhibitory effects on the CYP3A4 enzyme. The upregulation of the CYP3A4 gene or inhibition of the enzyme activity can result in adverse drug-drug interactions. 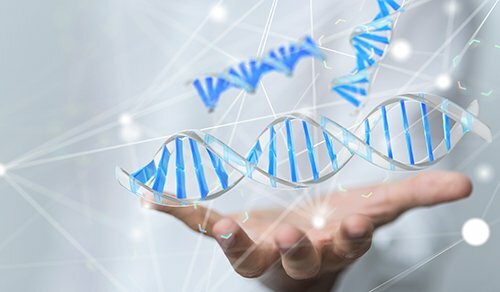 Less understood and more difficult to assess is how certain drugs can induce the expression of the CYP3A4 gene and also inhibit the activity of the enzyme. 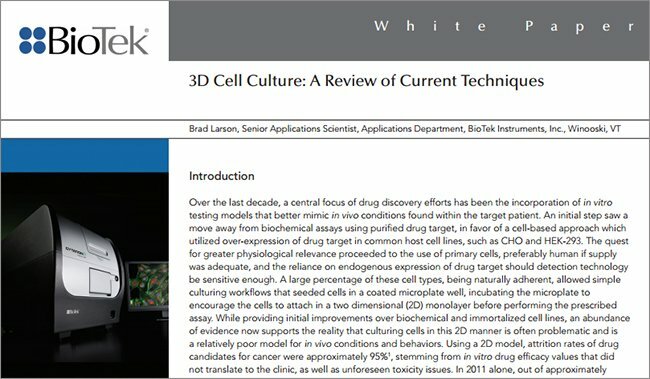 The DPX2 cell line is a useful tool to assess the effects of a xenobiotic on gene induction and enzyme activity inhibition. 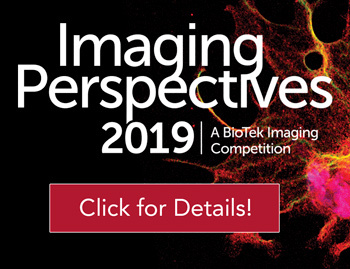 The cell line is based on HepG2 cells, a human liver carcinoma cell line which contains human PXR and a luciferase-linked CYP3A4 promoter reporter construct. Upon activation, PXR binds to the native promoter and the luciferase-linked promoter. Increased CYP3A4 enzyme expressed from the native gene, as well as luciferase expressed from the reporter construct is then expressed. Activity of the enzyme may or may not be inhibited, depending on the effects of the drug. 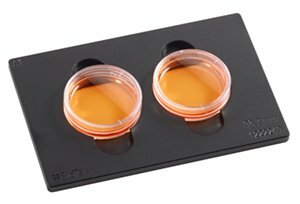 We have used a triplex assay with DPX2 cells to assess the full effects of a set of drugs on CYP3A4. The principle of the triplex assay is demonstrated in Figure 1. Figure 1. 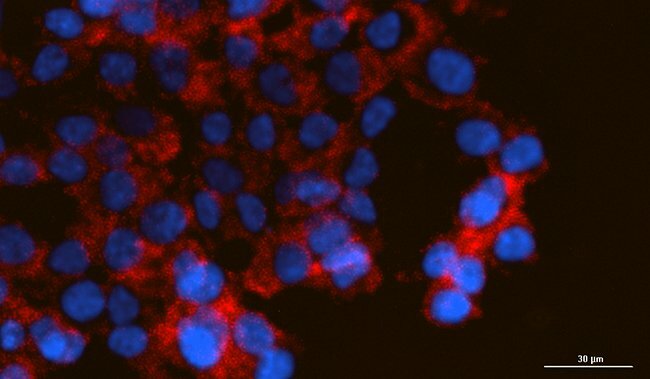 Representation of the DPX2 Cell-based Triplex Assay. Upon activation by a xenobiotic, such as a small molecule drug, PXR dimerizes with RXR and binds to the response element of the endogenous CYP3A4 promotor, causing increased expression of CYP3A4. 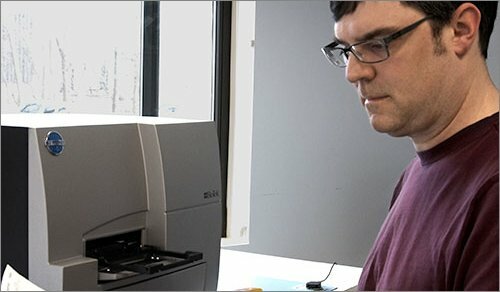 The P450-Glo™ Assay with the Luc-IPA substrate detects the activity of the CYP3A4 enzyme. Following activation, PXR and RXR also bind to the response element of the introduced CYP3A4 promotor, causing increased luciferase production. Through the addition of the One-Glo™ reporter gene assay luminescent signal is detected that is proportional to CYP3A4 gene expression. 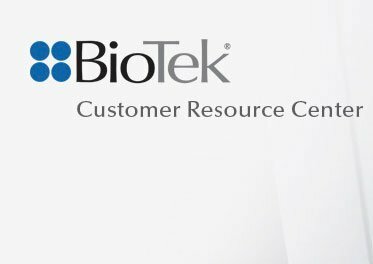 CellTiter-Fluor™ reagent, a fluorogenic, cell-permeable, peptide substrate, is also added to detect cell viability and normalize other assay results to cell number. Live cells cleave the substrate to create fluorescent AFC. Fluorescent signal is proportional to cell viability. 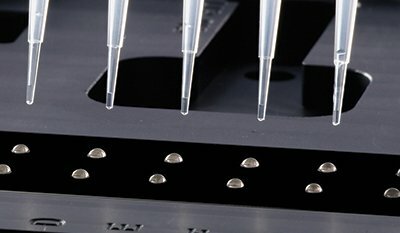 The assay was automated in 96-well microplates using two instruments ideally suited to dispense cells, titrate compounds, transfer and remove media, and dispense compounds and reagents to the assay plates. A multi-mode, monochromator-based reader was then used to read the luminescent and fluorescent signals from the plates. 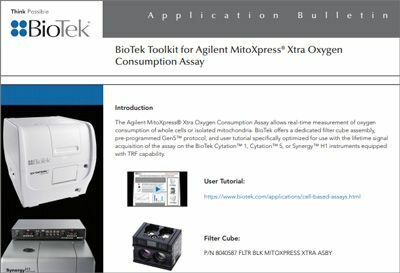 The combined cell line, assay, and instrumentation create a useful tool to assess CYP3A4 gene expression and activity. 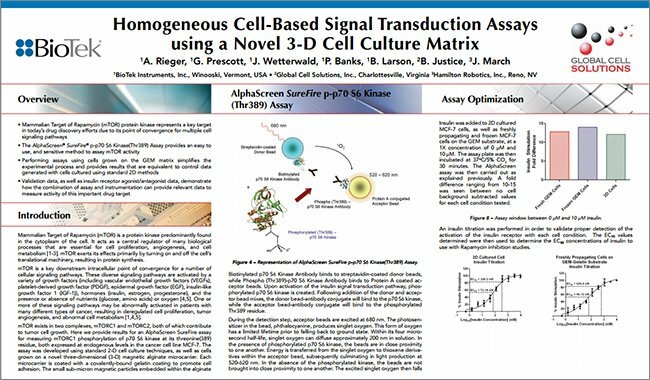 All reagents, DPX2 cells, ONE-Glo™ Luciferase Assay System (Promega Part #E6110) CellTiter-Fluor™ Cell Viability Assay (Promega Part #G6080), Luciferin Detection Reagent (Promega Part #V859 and V144) were provided by Promega. Corning white, 96-well TC treated plates (Corning Part #3903) were used for fluorescent cell viability and luminescent CYP3A4 gene expression measurements; Corning white, 96-well luminometer plates (Corning Part #3912) were used for luminescent CYP3A4 activity measurements. 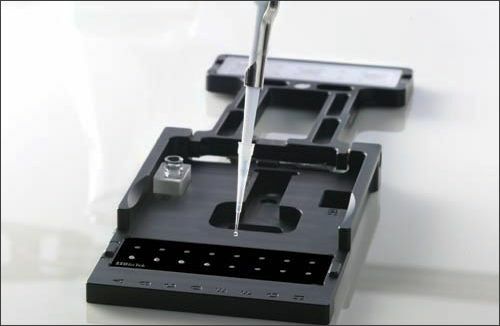 The Precision™ Automated Pipetting System was used to dispense cells to tissue culture-treated plates, serially titrate compounds across a 96-well polypropylene plate, transfer compounds to the cell plates and media from the cell plates to luminometer plates, as well as dispense assay reagents to all 96-well plates. 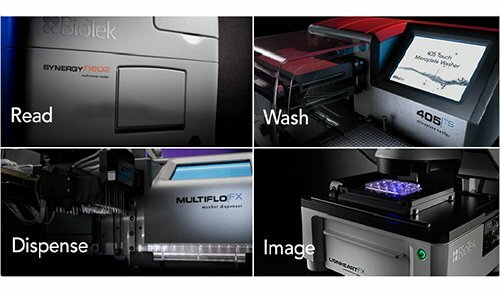 An EL406 Automated Microplate Washer / Dispenser was used to remove media, as well as dispense Luc-IPA substrate in media to the 96-well cell plates. 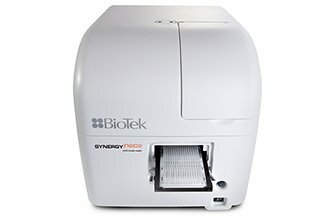 Synergy™ Mx Multi-Mode Microplate Reader was used for all detection modes. Table 1 demonstrates the various instrument settings used. A total of 54 compounds were tested in the study. Seven compounds were run per plate, plus a control compound (Rifampicin), creating eight 96-well plates tested. The final plate contained four test compounds plus the control. Four plates were run in two separate groups, with staggered starting dates. Figure 2 explains the steps taken to assay the compounds. Figure 2. 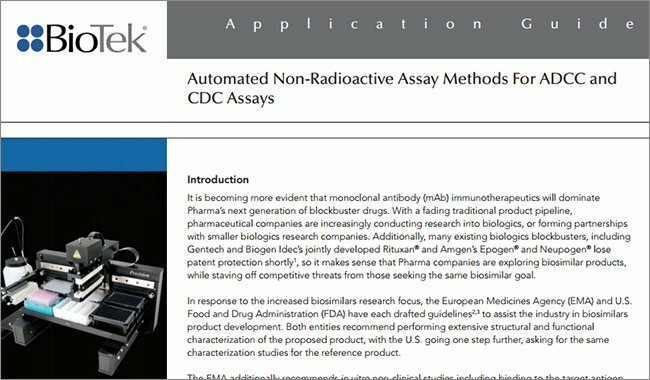 Triplex Assay Workflow. Red text indicates use of EL406; blue text indicates use of Precision. Compound addition was performed twice on successive days as denoted by 2x in parentheses. EL406 could have been used for all reagent addition, but a decision was made to use Precision for these steps as only one instrument could fit in the biological safety cabinet used at a time. 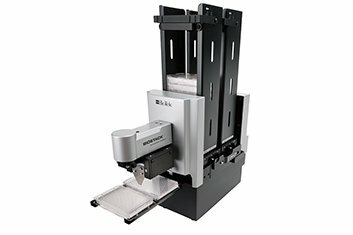 All shaking was performed for 30 seconds on an orbital shaker prior to incubations. P450-Glo™ and ONE-Glo™ fold induction were computed as follows. The average of the no cell background was subtracted from the individual luminescent signals for that compound concentration. This value was then divided by the CellTiter-Fluor™ (CTF) signal from the same well. This created a normalized, background subtracted value for each compound containing well. The average of the no cell background subtracted basal luminescent signals, divided by the basal CTF signal was also computed. This created a normalized, background subtracted average basal signal. The compound containing normalized values were then divided by the average normalized basal signal, creating a fold induction value for each compound concentration over the basal level. 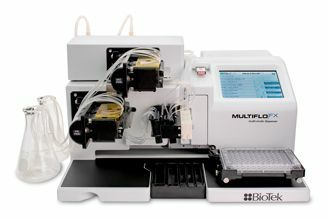 The CellTiter-Fluor™ % cell viability was computed by dividing the CTF signal for each compound concentration by the CTF basal signal. 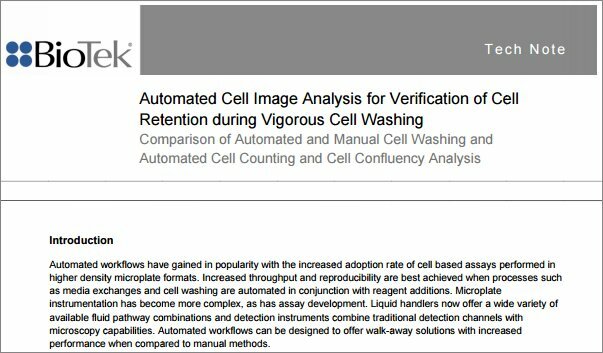 The ability of the Precision to accurately dispense cells was verified by analyzing the %CV of CellTiter-Fluor™ across wells from all 8 cell plates showing no compound viability effects. A second method was also used where %CV was computed for plate 1 rows showing no viability effects across the entire row. This was done to determine the normal variability seen for cell dispensing. 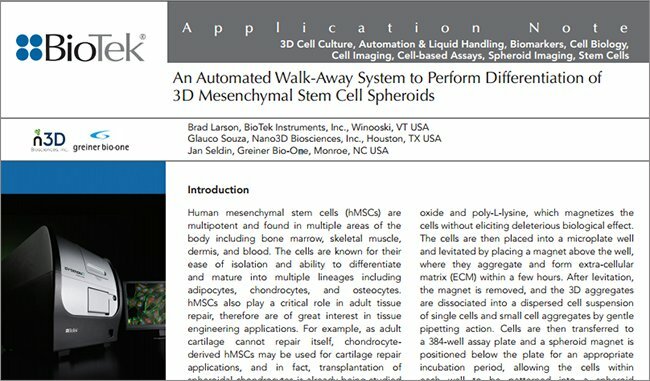 Results were 4.6% and 5.0%, respectively, for the two methods, confirming the instrument’s capability to dispense DPX2 cells in 96-well format. 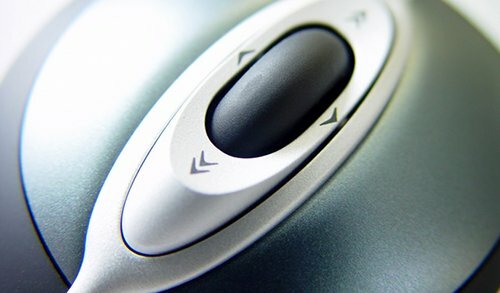 The Precision’s ability to accurately titrate compounds was also verified. Rifampicin was run as a control compound on each plate, and the average and 95% confidence interval for all 8 EC50 values was computed using the net P450-Glo™ signal (P450-Glo™ Signal - Avg (No Cell Control)). This value was 1.0 +/- 0.2 μM, which was within generally accepted variability for pharmacology. 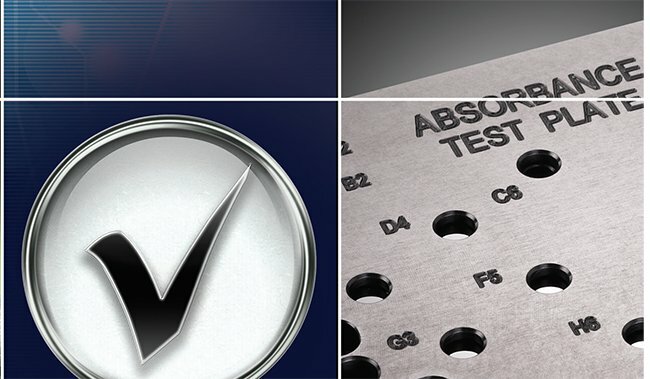 The consistency among control compound EC50 values also gives confidence in each test plate’s data. Figure 3. 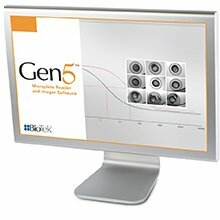 Rifampicin EC50 curves for test plates included in study. Y-axis represents the ratio of P450-Glo™ luminescent values over CellTiter-Fluor™ fluorescent values per well. The set of 54 compounds was tested in dose response mode. 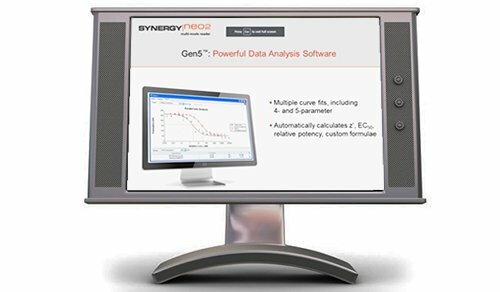 CYP3A4 gene induction, enzyme activity, and cell viability was computed for each compound. 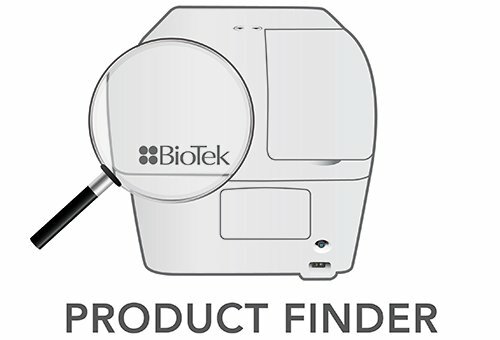 ONE-Glo™ and P450-Glo™ fold induction over basal activity was used to determine the effect of the compound on CYP3A4 expression and enzyme activity. The latter was also used to analyze any inhibitory affects that the compound might have on enzyme activity.Three types of control compound were included in the test. Results are evident in Figure 4. Rifampicin is a well known inducer of CYP3A4 gene expression and activity, and is included as the positive control1. Bergamottin has been shown in literature to induce CYP3A4 gene expression, while also inhibiting enzyme activity2. The result is increased fold induction in the One-Glo™ assay, and inhibition of CYP3A4 activity in the P450-Glo™ assay. Finally, Acetaminophen shows no affect on CYP3A4 gene expression or enzyme activity3. Therefore no increase over basal levels should be seen with either assay. Agreement with expected results was seen for all control compounds. The shape of the Bergamottin P450-Glo™ curve shows the complexity of the two counteractive influences within the cell. Inhibition by approximately 2-fold is seen at very low levels of compound, followed by over 2-fold induction at 5 μM. Enzyme activity is then once again inhibited at higher concentrations of compound. Table 2 demonstrates the effect the remaining 51 compounds had on CYP3A4 gene expression and activity. It is evident from the tabulated data that there is a proclivity for a large proportion of small molecules to have significant effects on CYP3A4 gene expression and activity. Further analysis of this and other data to be acquired will be the subject of further investigation. Table 2. Results from the screening of 51 compounds of unknown effect on CYP3A4 activity and gene expression. Fold induction was measured over basal at 50 µM compound (highest dose used in Figure 4). Figure 4. Fold-induction levels for control compounds. 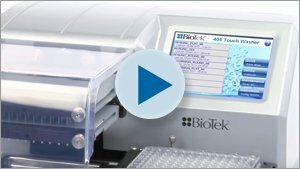 The Precision™ Automated Pipetting System provides an easy to use, dependable solution for dispensing cells, titrating compounds, and delivering reagents to assay plates. 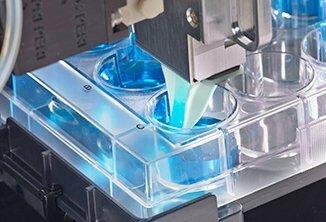 The liquid handling capabilities of the EL406’s Manifold and Peristaltic Pump provide rapid and reliable media removal and reagent dispensing.Promega’s P450-Glo™, ONE-Glo™, and CellTiter-Fluor™ triplex assay provides a straightforward way to assess multiple compound effects on DPX2 cells. 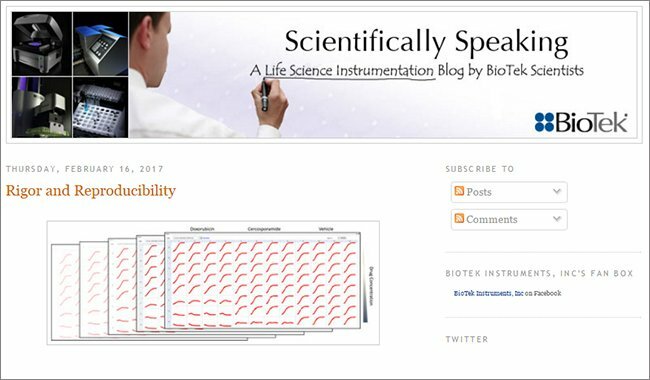 The combination of BioTek’s instrumentation, and Promega’s cell-based triplex assay create a useful tool to measure the stimulatory and inhibitory effects of a drug. 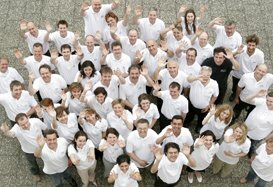 Thanks to James J. Cali and Mary Sobol from Promega for providing reagents and guidance in performing the experiments. DPX2 cells used in this project were licensed from Puracyp, Inc., 5900 Sea Lion Place, Suite 130, Carlsbad, CA 92008. U.S. Department of Health and Human Services, FDA: Guidance for Industry Drug Interaction Studies Sept. 2006. Wen YH, Sahi J, Urda E, Kulkarni S, Rose K, Zheng X, Sinclair JF, Cai H, Strom SC, Kostrubsky VE: Effects of bergamottin on human and monkey drug-metabolizing enzymes in primary cultured hepatocytes. Drug Metabolism and Disposition: the biological fate of chemicals Sept. 2002; 30(9) 977-84.